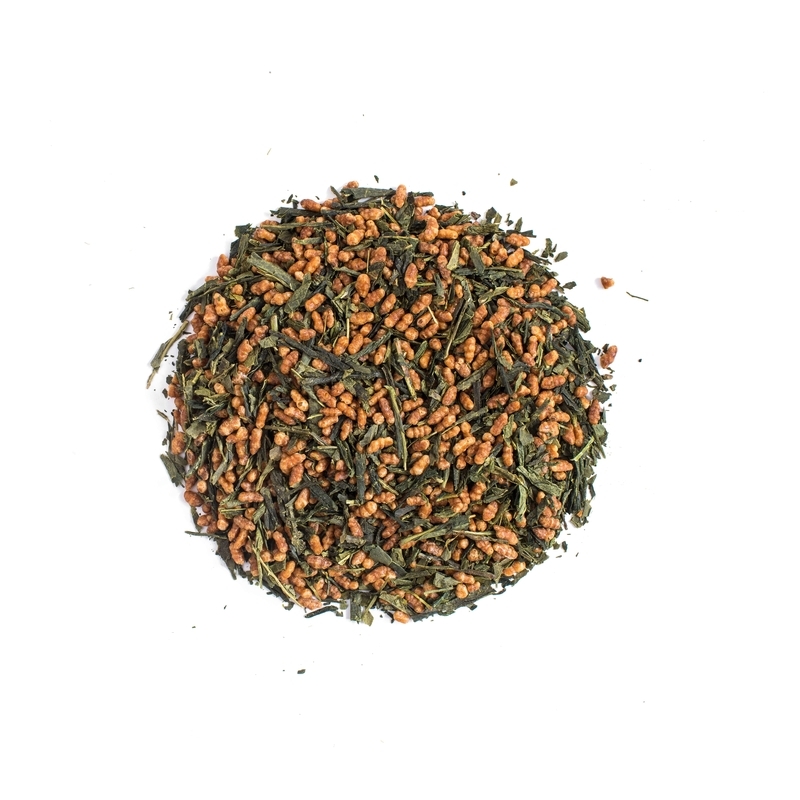 A traditional blend of sencha green tea and grains of roasted popped brown rice. 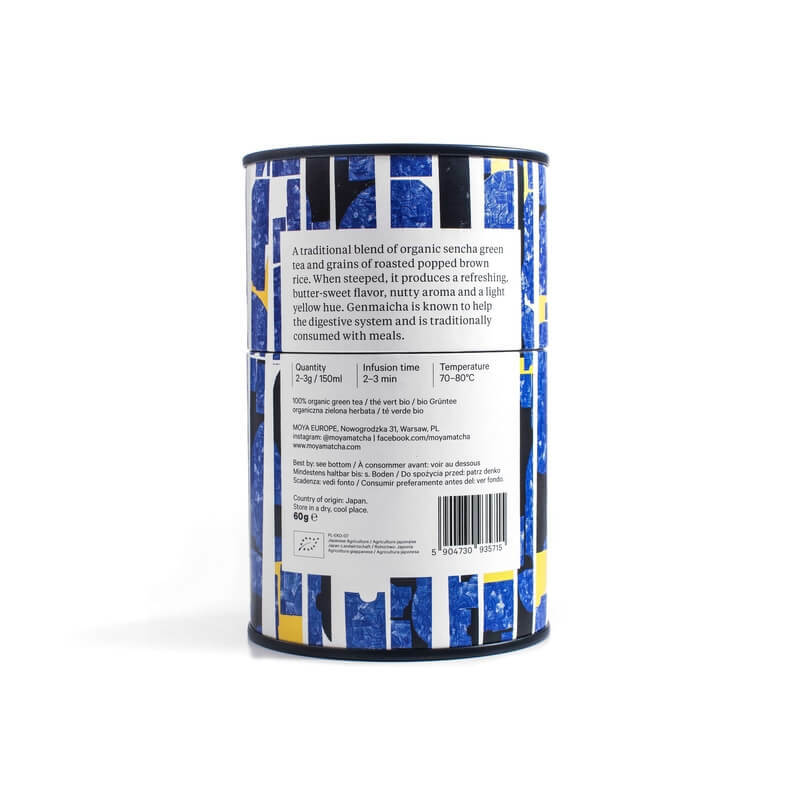 When steeped, it produces a refreshing, butter-sweet flavor, nutty aroma and a light yellow hue. 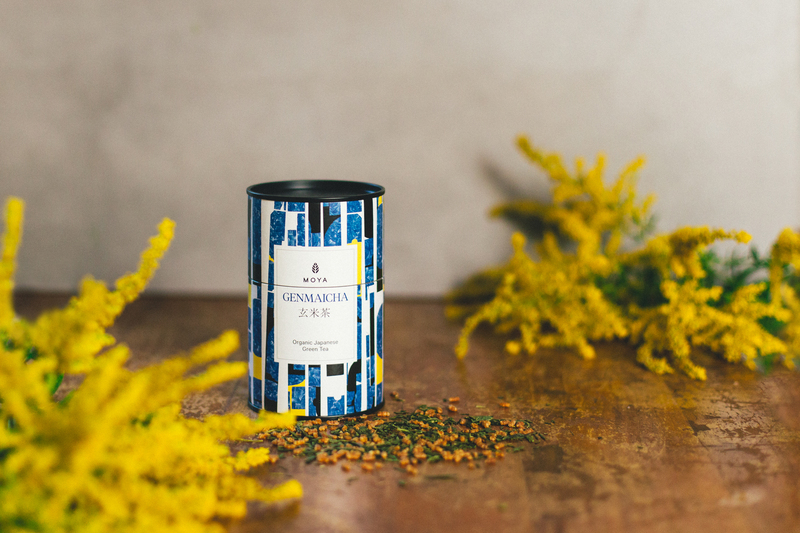 Genmaicha is know to help the digestive system and is traditionally consumed with meals. 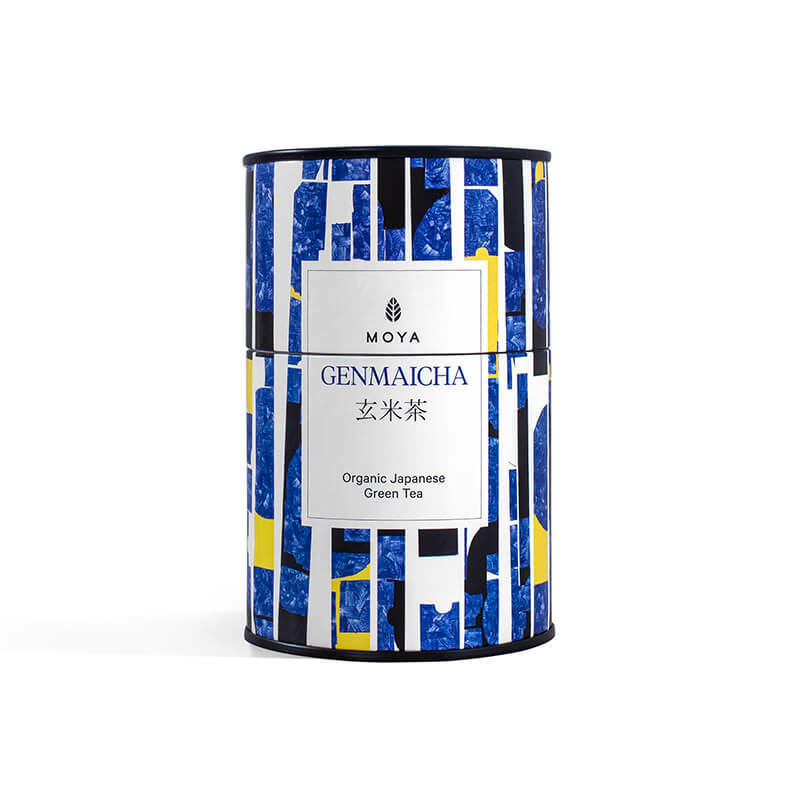 Moya Genmaicha is cultivated on small, family-owned organic farms on Kyushu Island, the southernmost tea producing region in Japan.